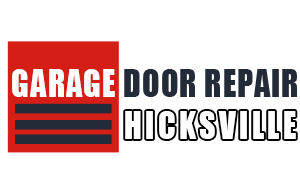 According to the advice from Garage door repair Hicksville, you should make sure that you check the balance of the structure from time to time. Use your two fingers to lift the sectional overhead. If it feels heavy, then you know that you need to reassemble it, or the opener and reverse mechanism will fail. Disconnect the electric opener by the switch or using the release rope. Lift the door to the half open position. Keep away from your feet as you release. If it does not stay half open then there is too little spring tension. If it opens on its own then there is too much spring tension. Regular inspection and lubrication of various parts of the garage door is required, to keep it in good working condition. 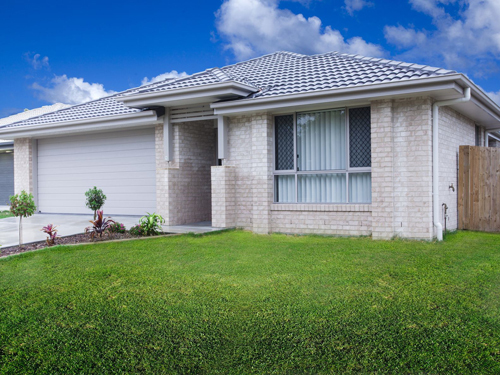 The axels and rails of the garage door should be safe and tight and the rollers, springs and hinges of the door should be well lubricated with light household oil. Lubrication makes the door move swiftly without any resistance. You will definitely know when you have a broken spring on your garage door. They do the heavy lifting and after a certain period of time, the springs will lose their strength and eventually break. When this happens, it is very important you contact our professionals to replace them properly. The springs are extremely dangerous to handle and should only be handled by experienced experts. Give us a call when you need garage door spring replacement done by experts.